A game server is a computer that holds all information about a multiplayer video game like tournaments or other any type of events. The same server should be able to connect multiple clients at a time… gamer are in need of right technology that they can enjoy playing games. One of the biggest fears for the gaming industries is nothing but downtime that happens for multiple reasons. Some gamer may be experienced with this during they run out of bandwidth which happens while a game is run small for the specific game. Gaming is a huge industry and several gamer log on each day to like their preferred game selections. They want to be the superintendent for a game or just want to play with the right game server hosting. Choosing a right game Server is also very hard work, Different games have their specific necessities or they may not run properly. Unmetered internet bandwidth with at list 1 gbps speed, Powerful system configuration is must when you think to host a flawless game server. Below is the list of five important other factors that should be considered during finding a right gaming server. Hosting which is shared and VPS will not work for most of hard games. The servers are experienced with the slow load times and associated downtime with shared game… It will give proper performance for a few weeks, but it will not continue longer once the eclipse the bandwidth limit it will start to generate the problem. VPS hosting can be work better comparing with the shared game server, but the given space or bandwidth is not enough for several high graphic games so the right server is a dedicated server for gaming. This server will allow owners to customize security and provide all resources for the game. The user will not have any problem of running out of bandwidth. It is not possible to give 24X7 hours of server support for gamer in the entire world. A managed dedicated game server from a reputed hosting company, who are professional, will provide a team to monitor game server 24 X 7 hours. You will never be alone when your server will fall due to a technical issue. Owners will also able to contact with their support team at any time. This really required for a high demand business holder. As the world will develop new technologies, then business owners are also being required to update technology for their servers. 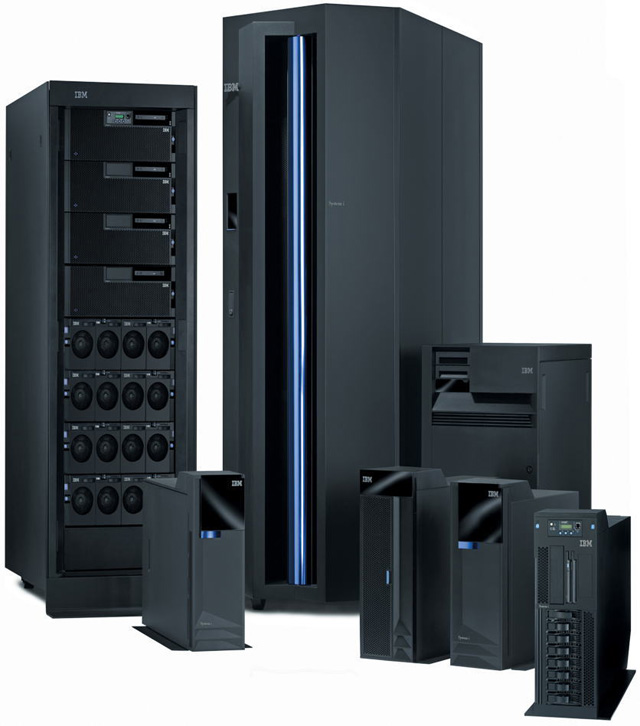 Dedicated hosting companies support team will take care of moving or upgrading everything for you. The required down time also will be very small, so that gamer are miss the site. A game server hosting is required for a multiple server option. This is also a point that should be compared with other different type server hosting services and managements. Dedicated game server hosting companies are very professional and support a lot of companies. So they will not charge much for a single customer. The company will be able to find their benefit after using the service of the dedicated gaming server. A game server hosting in it refers to the server software that facilitates communication between players which keeps and disseminates game state. A game server can also introduce to a set of independent hardware, these modules can transmit to run anything you wish with virtual experience.